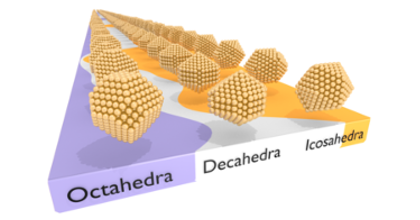 We assess the performance of nonempirical, truly nonlocal, and semilocal functionals with regard to structural and thermal properties of 3d, 4d, and 5d nonmagnetic transition metals. 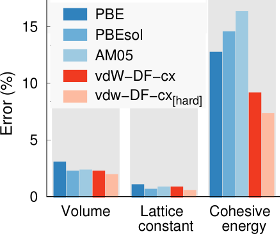 We focus on constraint-based functionals and consider the consistent-exchange van der Waals density-functional version vdW-DF-cx [Phys. Rev. B 89, 035412 (2014)], the semilocal PBE functional [Phys. Rev. Lett. 77, 3865 (1996)], and the PBEsol functional [Phys. Rev. Lett. 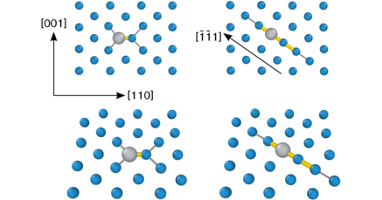 100, 136406 (2008)], as well as the AM05 metafunctional [Phys. Rev. B 72, 085108 (2005)]. Using the quasiharmonic approximation, the structural parameters, elastic response, and thermal expansion at finite temperatures are computed and compared to experimental data. We also compute cohesive energies explicitly including zero-point vibrations. 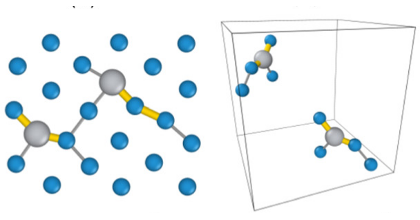 It is shown that overall vdW-DF-cx provides an accurate description of thermal properties and retains a level of transferability and accuracy that is comparable to or better than some of the best constraint-based semilocal functionals. 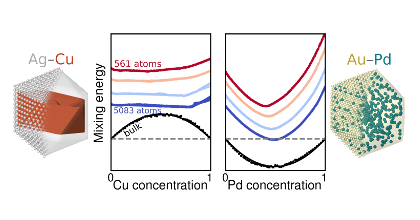 Especially, with regard to the cohesive energies, the consistent inclusion of spin-polarization effects in the atoms turns out to be crucial, and it is important to use the rigorous spin-vdW-DF-cx formulation [Phys. Rev. Lett. 115, 136402 (2015)]. This demonstrates that vdW-DF-cx has general-purpose character and can be used to study systems that have both sparse and dense electron distributions.